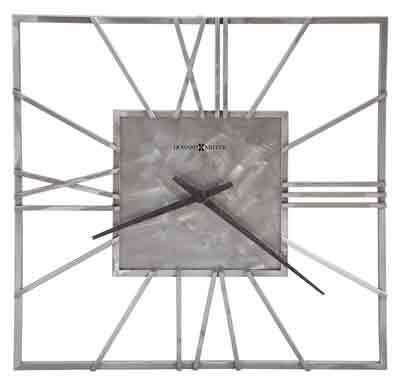 A 24" square wrought iron wall clock made of 29 bars of wrought iron welded into one stunning timepiece. 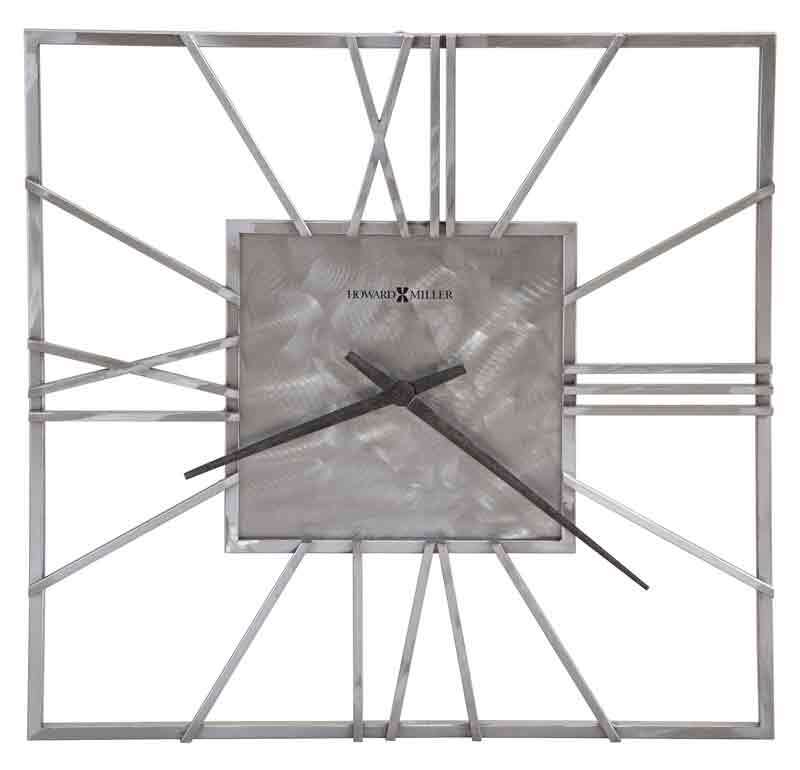 Roman numerals dial and a center panel with a natural machined steel finish. 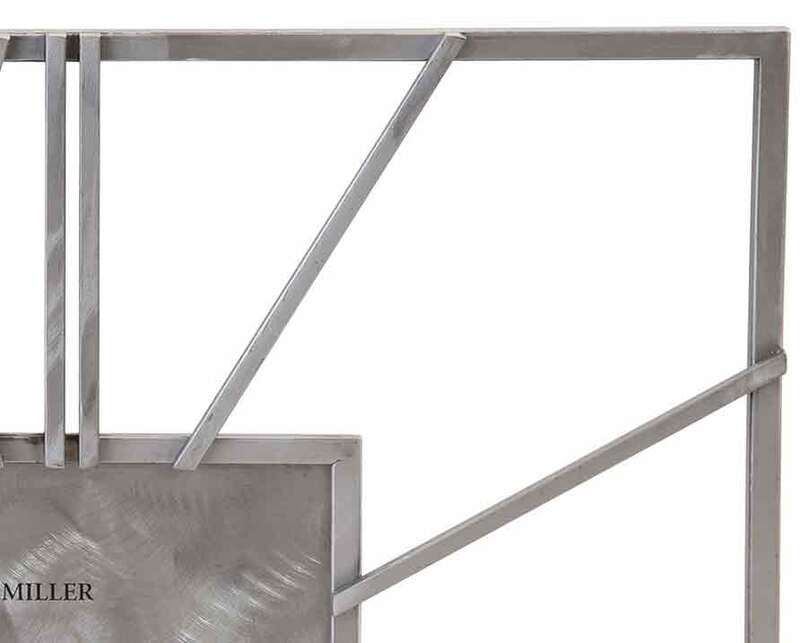 Complete with grind marks and distressing for an industrial look. Straight, tapered hands are in a charcoal finish for contrast. 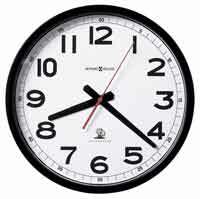 Quartz, battery-operated movement requires 1 AA sized battery. 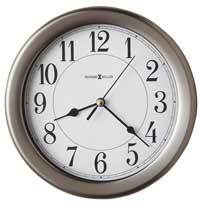 Clocks for sale at The Clock Depot including the 625-611 at discount prices.